Live music is the performance of songs by an artist or singer using live instrumentation and vocals, it is a very integral part of a concert because it embodies how good music should be done at a concert. It has always been a major and integral point of music in Nigeria from various Nigerian legends, I.K Dairo, Olisadebe, who were renowned for their live renditions and performances. Afro beat Legend Fela Kuti and his Egypt 80 Band was a force to reckon with when it came to live performances of his songs, it was always an energetic and memorable event to behold. Legends, King Sunny Ade and the Golden Mercury Band, Sir Shina Peters and his International Stars Bands have also been monumental with their performances which has been amplified with the help of their bands. The vibe and essence of the traditional African and highlife vocals still persists in a vast majority of today’s music in Nigeria. With the expansion of the Nigerian sound, more Nigerian artists are embracing and bringing back the culture of live music with a band that are suited to their style of music and the Nigerian music scene has been better for it. It is only bound to gain more recognition and become pivotal in concerts. Below are a few contemporary Artists and their band names. 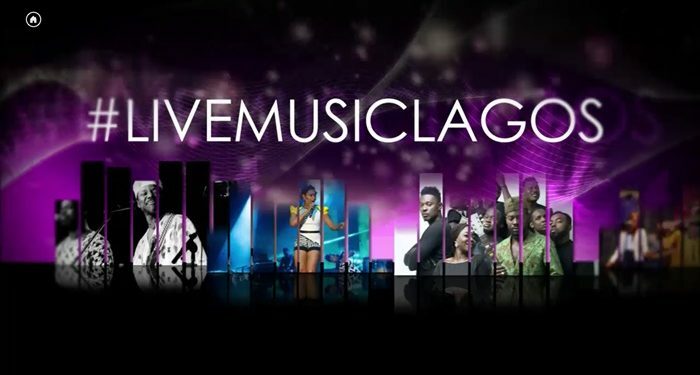 Live Music Concerts is definitely making a return to the music scene in Lagos and what music lovers are to expect is the best Nigerian Music can offer.